Store your goods with All Season Move. We keep things safely. 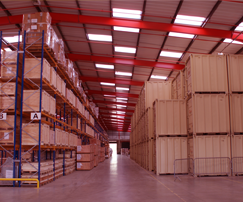 We have a glorious 25 years of experience in moving and storage. 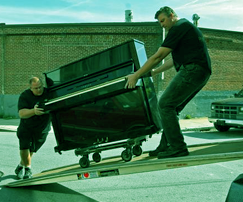 Our specialists are trained to handle all types of pianos, paintings, antiques or any other special item that needs that extra care. We can help you stay focused on yours by handling every detail of your office move. 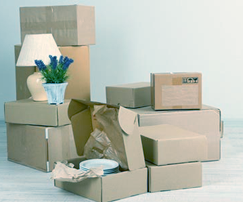 Our professional packers know how to quickly get your things packed up and ready to move quicker than you can imagine. All Seasons Moving & Storage has been satisfying our Houston, Sugar Land and Greater Area customers for over 25 years. We are a family owned and operated company. Our excellent reputation had been earned from our valued customers by making sure that we remove the stress and difficulty associated with moving out of this day for them. Great Move, Great Team. Have already recommended to a friend and they used and loved you too. All Seasons came out and gave me a free estimate in my home. I felt comfortable with them and will use them again! © Copyright 2019. All Seasons Moving & Storage. All rights reserved.